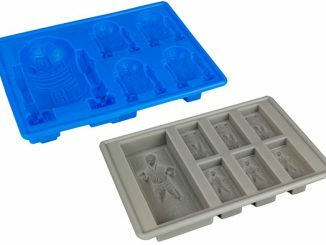 Keep your drinks cool with the Star Wars Yoda and R2-D2 Ice Cube Tray. 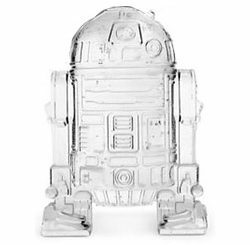 Two of your favorite Star Wars characters unite to keep drinks chilled. 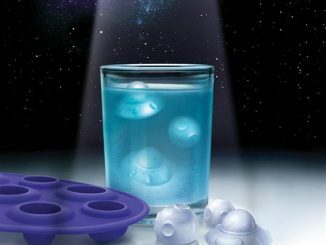 Your drinks will be as cold as Hoth with this cool Star Wars Yoda and R2-D2 Ice Cube Tray. 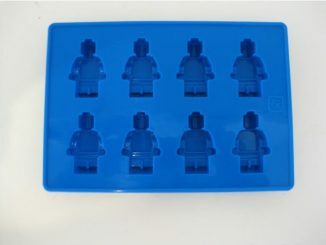 This easy-to-clean silicone tray can be used to make more than just ice cubes. 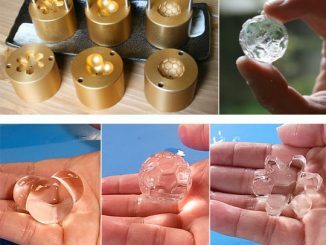 It can make jellies, chocolates, and more! 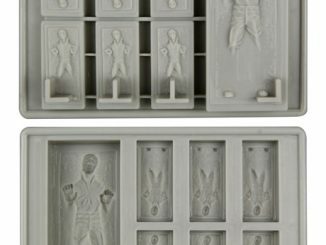 All in the shape of the Jedi Master and the droid. 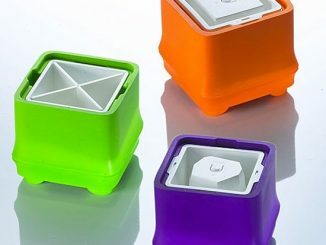 It measures 5 1/2-inches tall x 8 1/4-inches wide x 1-inch thick. 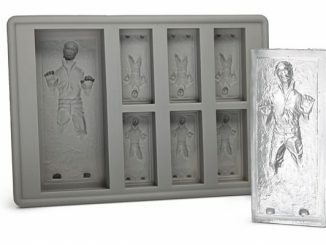 Only $9.99 from Entertainment Earth. 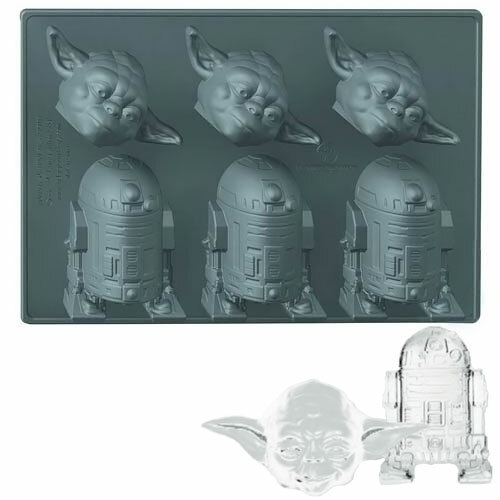 wow great Star Wars Yoda and R2-D2 Ice Cube Tray. 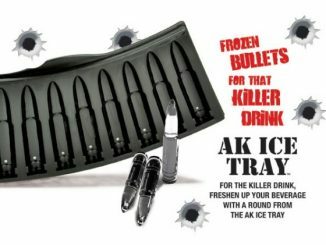 it can also be used when travelling somewhere for keeping drinks and water cold. 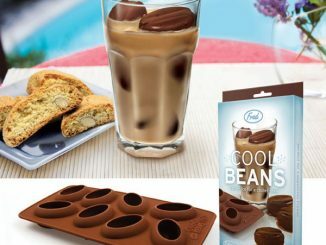 It’s hot outside, so drinks with ice cubes are a must this time of year. 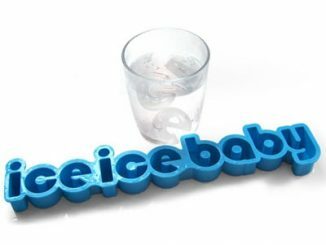 You might as well have some fun with your ice as you are cooling off. 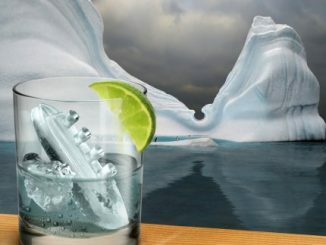 That’s what the Gin and Titonic Ice Cube Tray is all about.